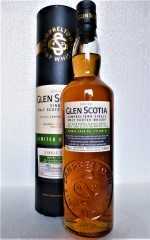 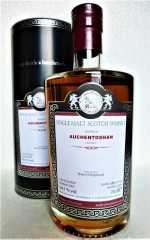 Dieser 2008 destillierte Glen Scotia reifte zuerst in First Fill Bourbon Barrels und wurde anschließend für 6 Monate in Ruby Port Casks gefinished. 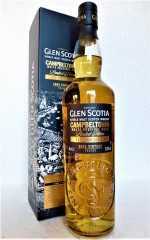 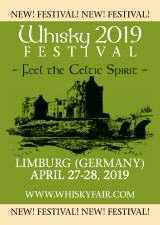 Limitierte Sonderedition zum Campbeltown Malts Festival 2018. 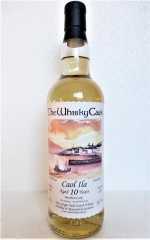 Nose: Smouldering peat smoke, sweet vanilla, blossom honey, raspberry coulis. 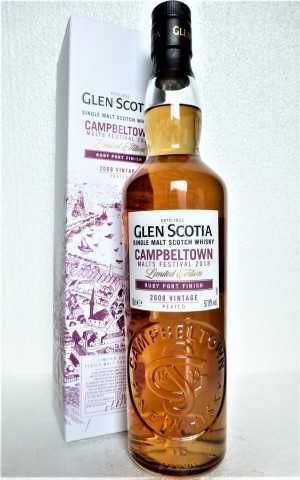 Palate: Freshly squeezed lime juice, cracked black pepper, tart red fruit – redcurrant and cranberry. 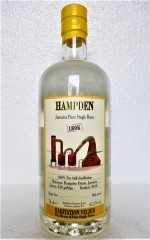 Finish: Long finish with soft medicinal peat and dry saltiness.